Bishop's Nympton Primary School are a rural primary school which promotes the development of their pupil's educational needs in a caring and secure environment. They aim to create an atmosphere in which self-confidence is balanced by respect for each other and the wider community. 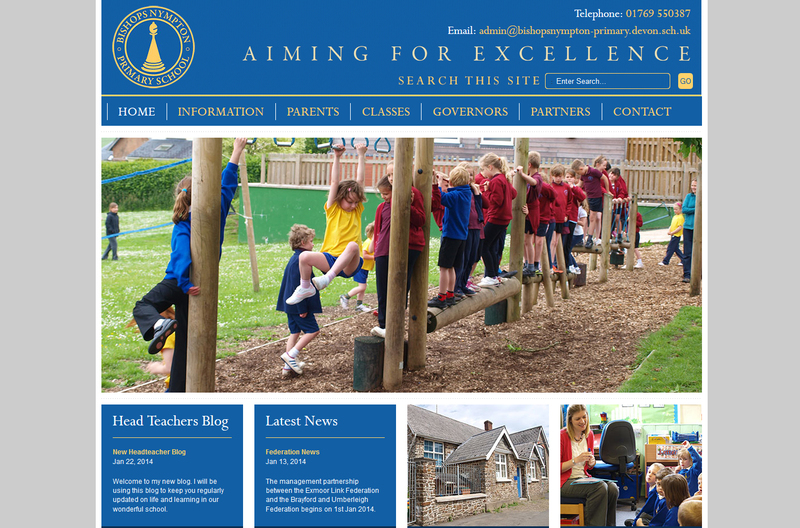 Bishop's Nympton Primary School came to Cosmic looking to give their website a new lease of life, making it easily accessible for pupils and parents.